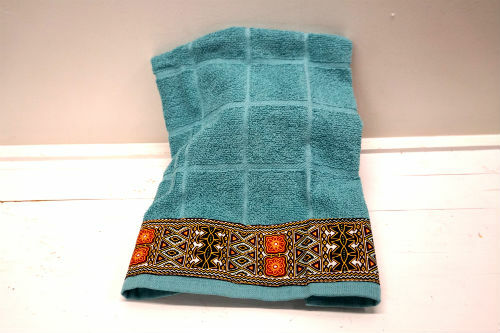 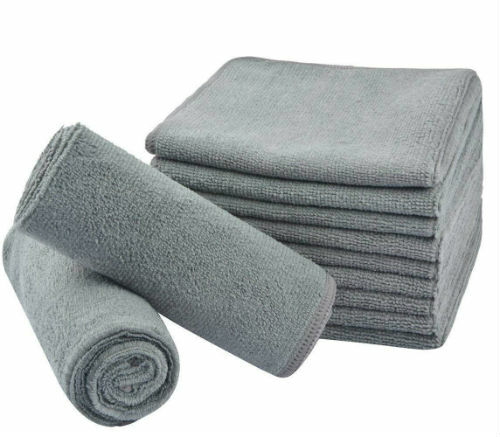 Microfiber is highly absorbent, streak-free and lint-free; used as dish rags but can be used as multipurpose rag. 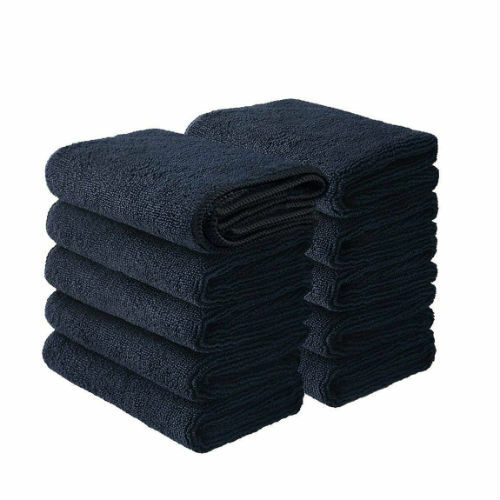 Ultra soft, non-abrasive microfiber cloths will not scratch surfaces. 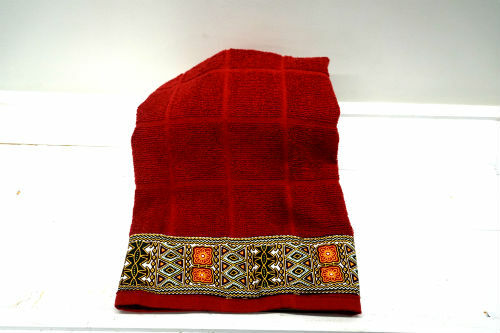 Hand or machine wash, warm, with non-linting fabrics; tumble dry low.